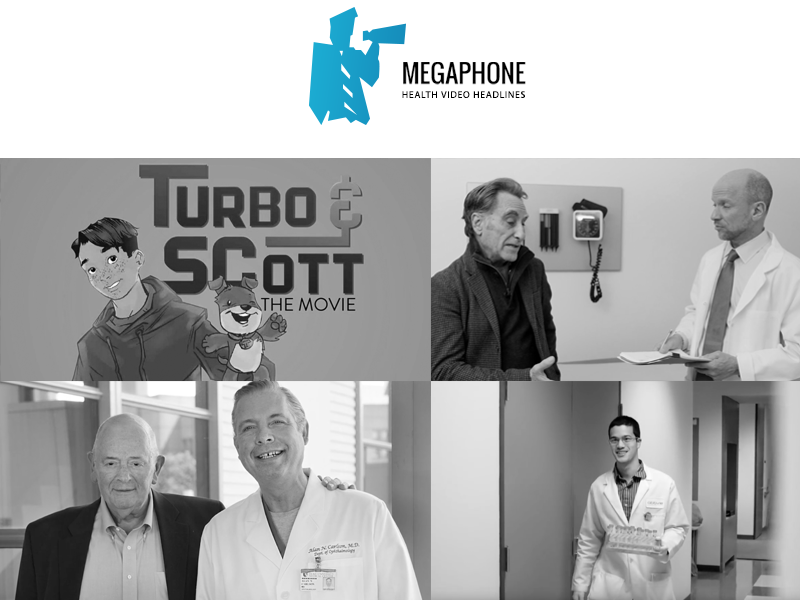 Novartis engages with younger audiences by releasing Turbo & Scott the Movie. The movie is based on the graphic novel Turbo & Scott, about a boy with tuberous sclerosis complex. The original graphic novel was a collaboration between Novartis and iconic comic book company DC comics. The short animated film follows Scott and his pal Turbo as they journey to meet others with TSC. Watch now. AbbVie launched a new video focusing on its immunology research. Incorporating its medical researchers and staff, the video paints a bright future in the world of immunology by boasting its new research in the full spectrum of immunology. Watch now. Johns Hopkins’ Science: Out of the Box series has three new additions. The series features medical staff members discussing and explaining new, cutting edge science discoveries with the use of toys. The latest additions cover regenerating neurons, tracking stem cells, and cancer blocking enzymes. Watch now. A patient with paralyzed nerves to his diaphragm was getting turned down for his cataract surgeries everywhere. He eventually turned to Duke Health for help. The hospital shared his inspiring story. Watch now. Weill Cornell Medicine released a new patient focused video about a patient with HIV. The patient used to have to take 20 pills a day to manage his disease, however under the care of Weill Cornell and advances in medical science he now only has to take one pill. Watch now.